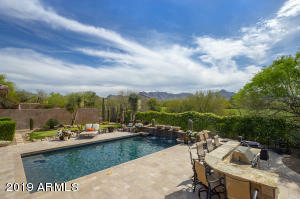 Browse the newest properties in Grayhawk all in one convenient location. Finding your dream home has never been easier. Contact me today to get started. The luxury homes here are updated frequently throughout the day, to ensure you have access to the most up to date listings to choose from. 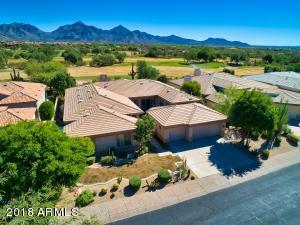 All of these luxury homes in Grayhawk are around $1,250,000. 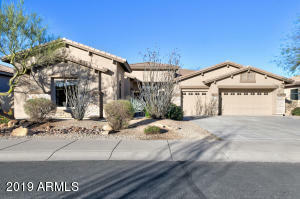 Grayhawk is a great choice! I have a reputation for excellent service in the Grayhawk area. 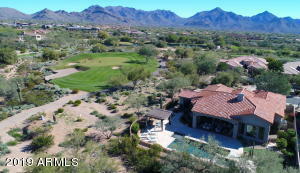 Do not make moving to Grayhawk a stressful experience. 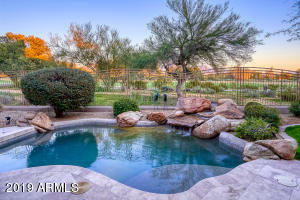 Contact me today for assistance in finding the best Grayhawk luxury homes for you. Contact me, Chris Cole, Grayhawk Real Estate agent. 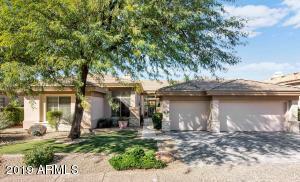 I would be happy to help you find the Grayhawk home of your dreams. Remember, if you see any of the luxury homes you like. I can schedule a time to show you the luxury homes.